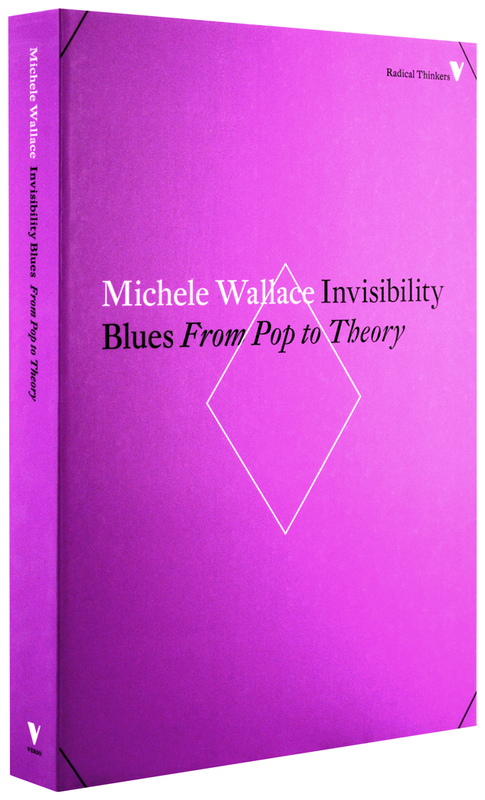 First published in 1990, Michele Wallace’s Invisibility Blues is widely regarded as a landmark in the history of black feminism. Wallace’s considerations of the black experience in America include recollections of her early life in Harlem; a look at the continued underrepresentation of black voices in politics, media, and culture; and the legacy of such figures as Zora Neale Hurston, Toni Cade Bambara, Toni Morrison,and Alice Walker. 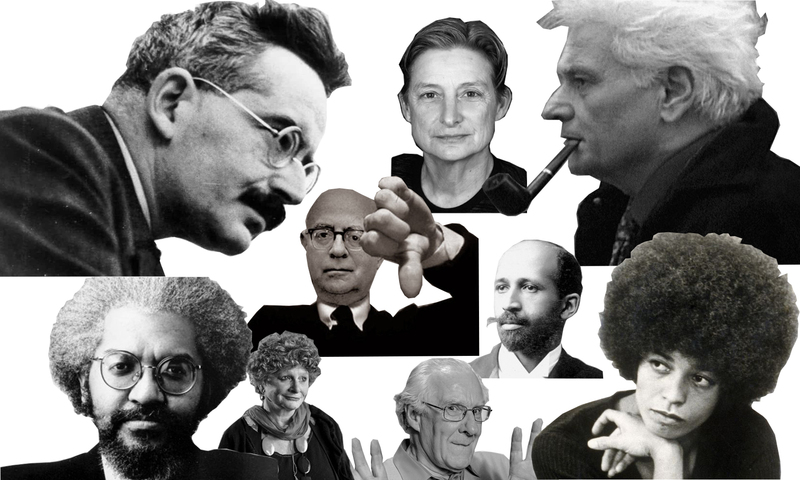 Wallace addresses the tensions between race, gender, and society, bringing them into the open with a singular mix of literary virtuosity and scholarly rigor. 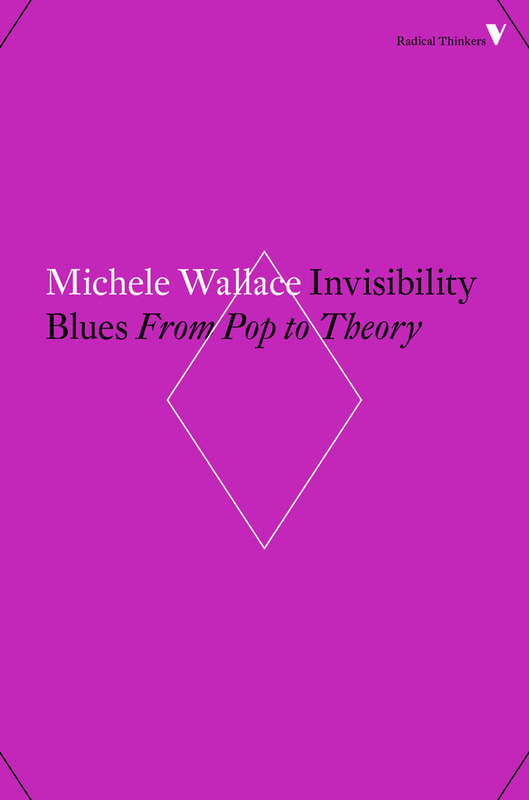 Invisibility Blues challenges and informs with the plain-spoken truth that has made it an acknowledged classic.